A maintenance man working at schools in Falkirk has been charged after claims he stole money from them. Richard Carroll (26) is accused of stealing £2000 from St Mungo’s, Falkirk High and Denny High and a report has been sent to the procurator fiscal. 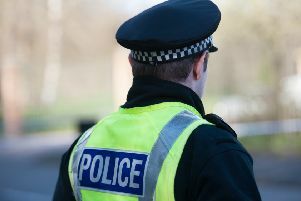 A spokesman for Police Scotland said: “A 26-year-old man has been arrested and charged in connection with a series of thefts from secondary schools in the Falkirk area. Mr Carroll worked for Falkirk Electrical Services who provide maintenance work at the schools.